Baby Boomers love radio. Why doesn’t radio love them. 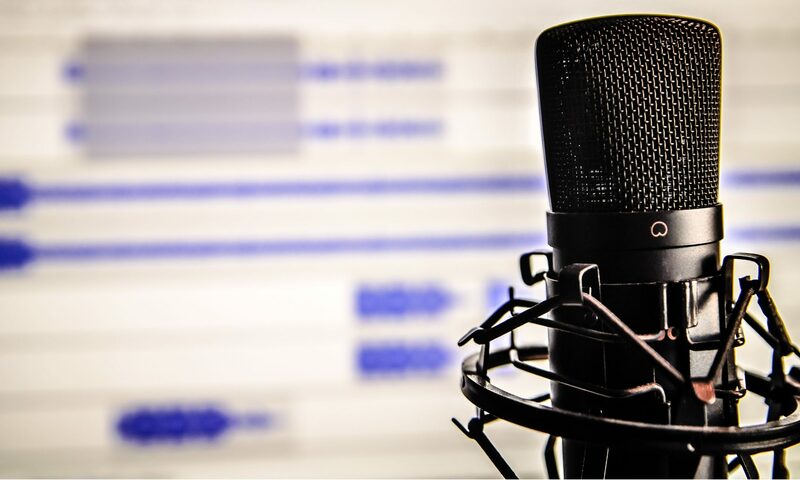 Here’s your opportunity as a podcaster to steal an audience.